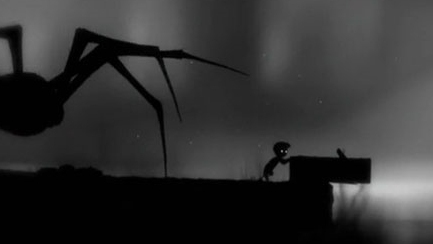 Limbo recreates cinematic platforming, but then transports it to a better place. Both new and old, it seemed to be written exclusively for someone like me, who is back to play games again after being away. Perhaps it's true that the first cut is the deepest - as Rod Stewart delighted in reminding us all through the 80's. My first proper gaming machine was the Amiga, and it still holds the magic of that first foray into videogames. So much so in fact that once Commodore shot themselves in the foot with the A600, A1200 and finally the CD32, I wasn't sure where to go next. I had something of a time out. 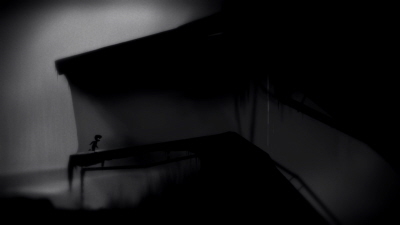 I've been back playing games for sometime now but Limbo is the first to really take me back to those halcyon days of my A500, 1MB expansion cards, one buttoned ZipStick and CompPro controllers, and of course 3.5 inch double-sided double-density floppy disks. 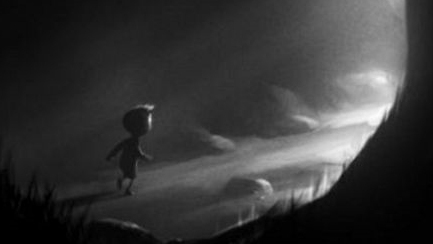 I started playing Limbo not because of any of this though, instead I was expecting an unnerving and possibly moving tale of a little boy surrounded my monsters in the dark - that much I had got from the other reviews and screen shots. I wanted to look away as limbs and gristle gave in to inhuman treatment. 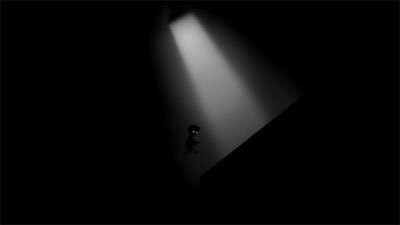 All this it delivers in a platforming game that is both beautiful and unnerving. One moment I was in awe of the distant mists and architecture or foreground foliage, the next I wanted to look away as limbs and gristle gave in to inhuman treatment. 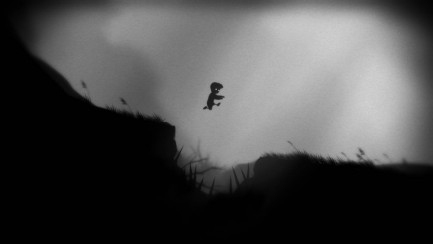 I'd had this feeling before, and on a number of levels. The revelry in gore, impressive visual delivery and platforming puzzles all took me back to a game on my Amiga - Shadow of the Beast. At the time it was a hallowed name that conjured up an alchemy of groundbreaking graphics and parallax scrolling (ed: not heard that word for a while). 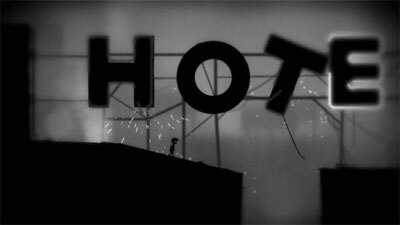 While others have compare Limbo to cinematic platformers like Flashback, Out of This World, Blackthorne or Oddworld, it's only the Shadow of the Beast that really rings true for me. 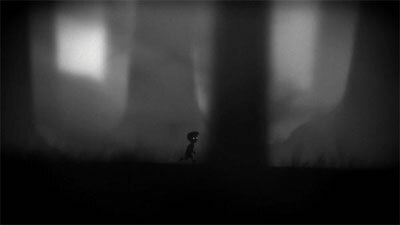 Limbo made total sense to me. 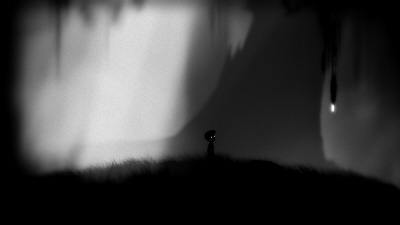 Maybe it's from familiarity with those games, or just a shared grammar from growing up with the genre, but Limbo made total sense to me. Even approach a scene for the first time it expertly communicates what needs to be done. 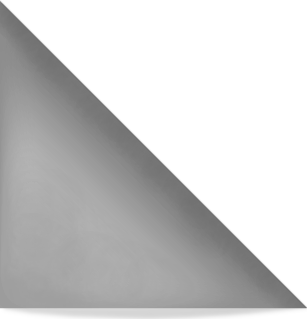 The first hour and a half were a near charge in its dark limpid black. But then cleverly, this familiarity is used against me. Obvious switches and solutions masked the real - and usually much simpler - solution in a way that mimicked the deft touch of Portal. 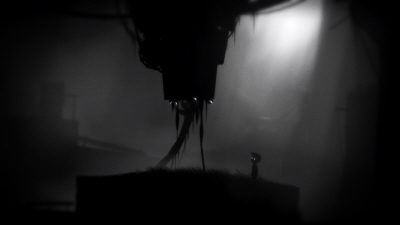 There is a moment where you are confronted by a switch, a crane and an impossible jump. After spending a good twenty minutes challenging the game's physics, I realised I needed to set the chain swinging before pressing the button - simple, frustrating and ingenious. It's the same feeling of satisfaction I got from playing Portal. Again it's the same feeling of satisfaction I got from playing Portal. And now, like then, I'm safe in the knowledge that this is a compact game my meager game time should allow me to complete in a couple of sessions. In the back of my head I worry a little that Portal 2 may outgrow me and become a longer challenge - I hope brevity still wins. 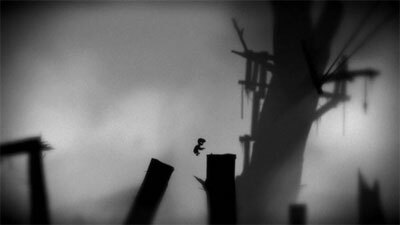 By the time I'm nearing the end, and facing ever more difficult jumps, climbs and puzzles I'm totally endeared to Limbo. Much more in fact that Shadow of the Beast was ever able to achieve. It's such a unique and accessible little experience, and it seems odd that there will be swathes of the populace oblivious to the game - or gaming in general - who will never experience it. 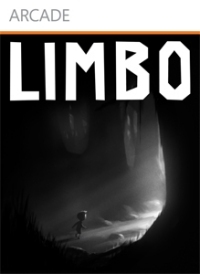 What a shame, because I think everyone should have a chance to enjoy Limbo. 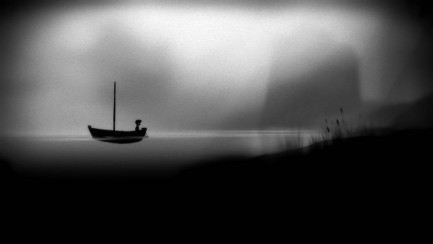 Paul Govan wrote this Returning Gamer article under the watchful eye of Sinan Kubba. "As an 80s kid I was obsessed with gaming. But university, stress and life relegated my hobby to the backseat. 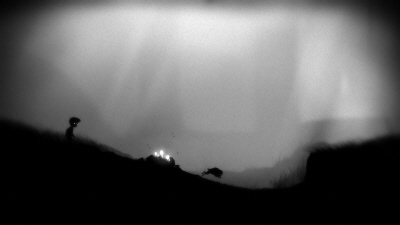 After years in the wilderness, I'm back into video games. I don't just want to play games that remind of a happy youth though. I'm just as excited about games that take things forward, experiences that re-ignite that curiosity and fascination I had years ago."